Located in the Lake District National Park in the northwest of England is the ancient sport of fell running. Fell is the local word for hill or mountain. Fell running is a gruelling sport where participants simply race up and down mountains. Local sheep farmer and fell running legend Joss Naylor could be considered one of the greatest endurance athletes on the planet. Having earned the nickname of Bionic Shepherd, Naylor has been performing unbelievable feats of human endurance for the last 50 years. In 1975, he set a record for the legendary Bob Graham Round, which has an individual run up as many fells as possible within 24 hours. Whilst most of us may struggle to climb a single mountain, Joss managed to conquer 72 peaks in 23 hours and 11 minutes. This was all during a heatwave! In 1986, he smashed the record for climbing all 214 peaks from Alfred Wainwright's guidebook collection. They pretty much detail every fell in the Lake district. The run consists of conquering 520 km of mountainous terrain, climbing over 36,000 meters in the process. To put that in perspective, that is higher than four Mount Everests from sea level. He completed the challenge in seven days, one hour, and 25 minutes. At age 50! 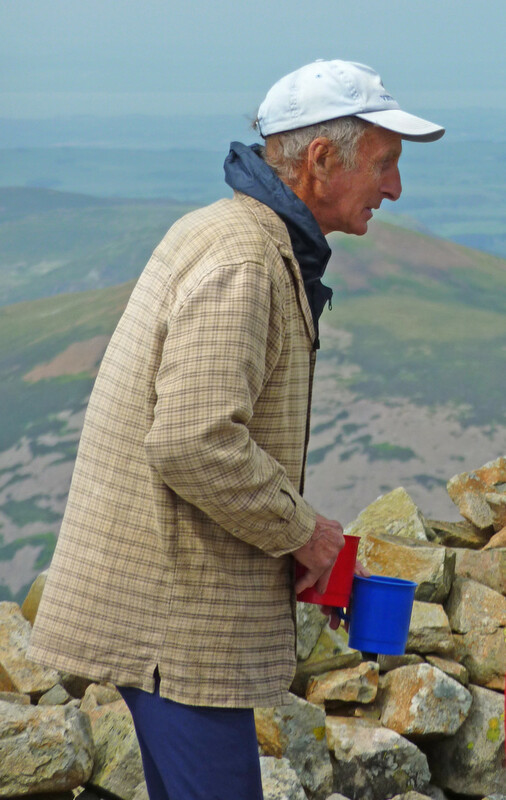 20 years later, in 2006 at the ripe age of 70, Joss ran over 70 fells covering over 80km for a combined height of over 7600 metres. This was done in under 21 hours. The distance covered is higher than any mountain in the world outside of the Himalayas (the tallest would be be Argentina's Aconcagua at 6,960 metres.) Still going at 80 years old, Joss managed a 50km fell run for charity. True to his farming roots, Naylor would fit in training runs between his duties as a sheep farmer. He says his diet (or lack of) includes “sweet rubbish, macaroni pudding, trifle, weak tea, and a few cans of stout at night." Amazingly, the Bionic Shepherd was able to achieve all this with a bad leg. He damaged it in a failed operation to remove cartilage in his right knee when he was 18 years old. From one bad right knee to another. Shun Fujimoto was a member of the Japanese men's gymnastics team at the 1976 Montreal Olympics. During his opening floor exercises, he took a fall and shattered his right knee. Determined not to let his team or country down, Fujimoto put on his bravest face and competed in two more events. 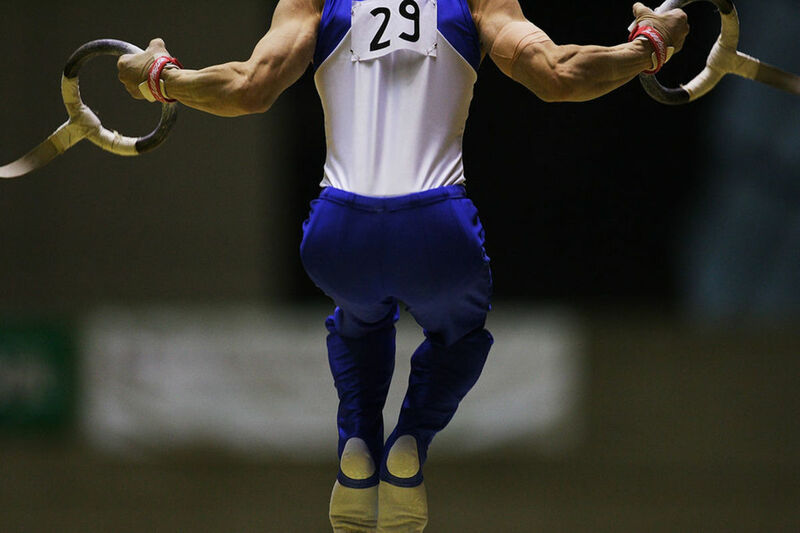 In his last event, the rings, Fujimoto performed a double-triple somersault dismount to land on feet. This caused his knee to dislocate and his ligaments to tear. He tried his best not to show any signs of obvious pain and kept his balance. It was enough to be awarded a score of 9.7. Despite the injured knee, he had produced the best rings performance of his life. 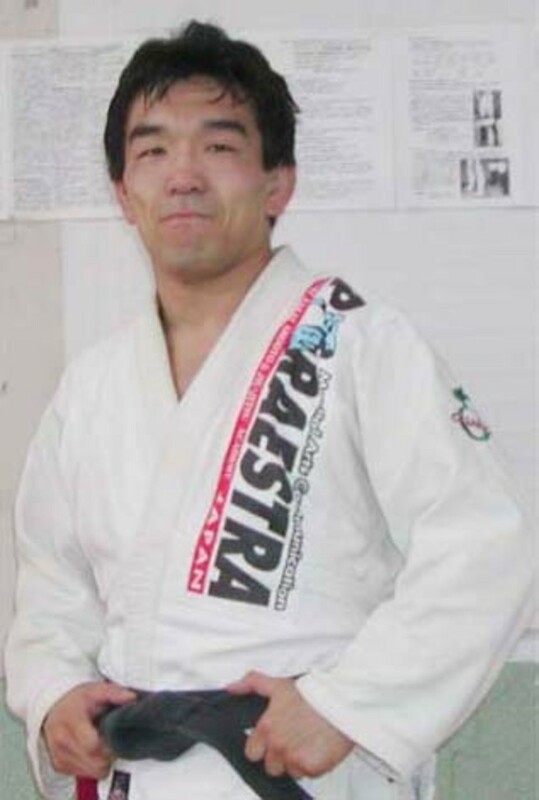 Fujimoto was forced to withdraw from the competition with three rounds to go, but his demonstration of courage inspired his team to go on to win the gold medal by just four-tenths of a point against the Soviet Union. Have you ever heard of sambo? Perhaps you have, especially if you are a fan of mixed martial arts. Nearly every fighter from any former Soviet country specializes in this Russian martial art. Samooborona Bez Oruzhiya, or sambo for short, translates as self defence without weapons. It is a hybrid of several martial arts with close links to wrestling and judo. Developed by Lenin to be the fighting system for the Red Army, sambo is still widely practiced in Russia today. However, its origins are quite dark. When Lenin put together a team to develop a new fighting system for the military, martial arts expert Vasil Oshchepkov was brought in. Oshchepkov was born in 1893 on the small Russian island of Sakhalin. It was occupied by the Japanese at the time. 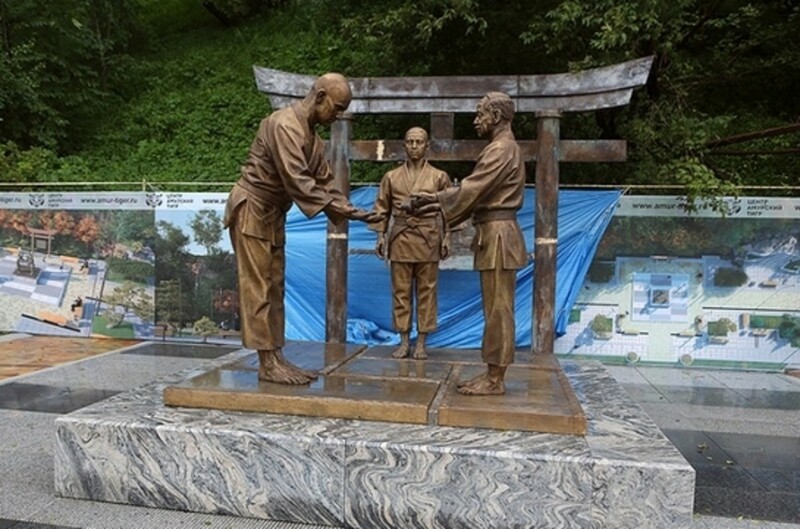 An orphan by the age of 11, Oshchepkov was sent to study in Tokyo where he learned judo from its creator, Jigoro Kano. 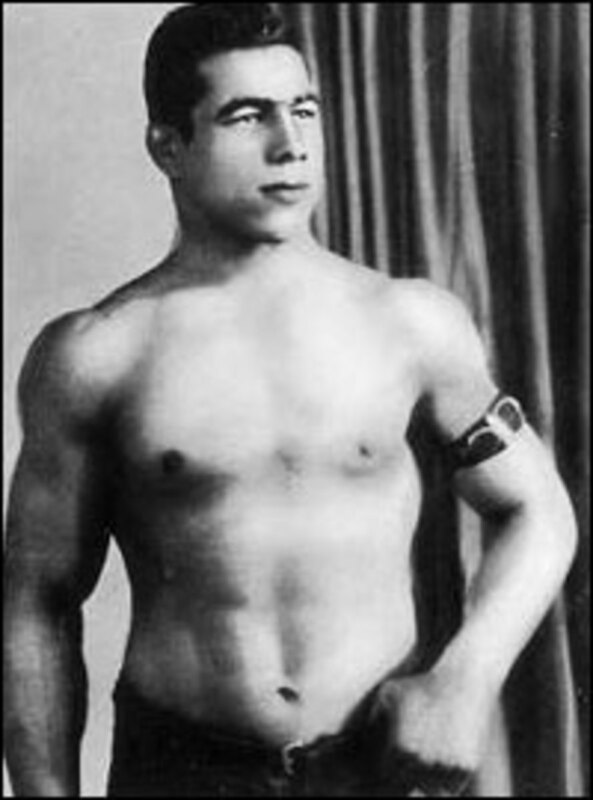 Oschepkov became the first Russian to earn a black belt in judo back in 1913. Due to his knowledge of Japanese, he spent many years working as an interpreter in both Russia and Japan. It all took a turn for the worse in 1937 when World War 2 was looming on the horizon. Oshchepkov was falsely accused of being a Japanese spy by Stalin’s secret police and sent to a Siberian gulag. 10 days later, he was shot. Russian authorities claimed he died of a heart attack. One of his students, Anatoly Kharlampiyev, was able to pass on his teachings and develop sambo into the celebrated sport it is today. Even Russian president Vladimir Putin holds a master's of sports degree in both sambo and judo. Born in 1940 as the 20th of 22 children, Wilma was a very sickly child. She contracted polio at the age of four and suffered a cocktail of illnesses, including double pneumonia, which nearly put her in an early grave. Growing up wearing a leg brace and orthopedic shoes, she was once told by doctors that she would never walk again. Every week for years, she traveled more than 200 miles to the nearest hospital that would see black patients. Eventually, she began to regain the use of her legs. By the age of 12 she was running. Soon after, she was excelling in high school basketball and athletics. 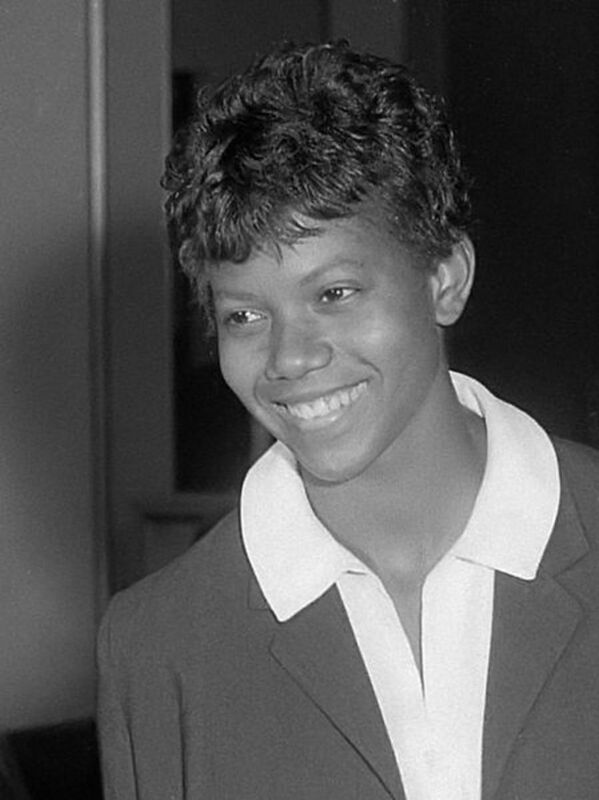 At age 16, she competed as the youngest member of the US Olympic track team in the 1956 Melbourne Olympics. She helped her team and country win a bronze medal in the 400m team relay. 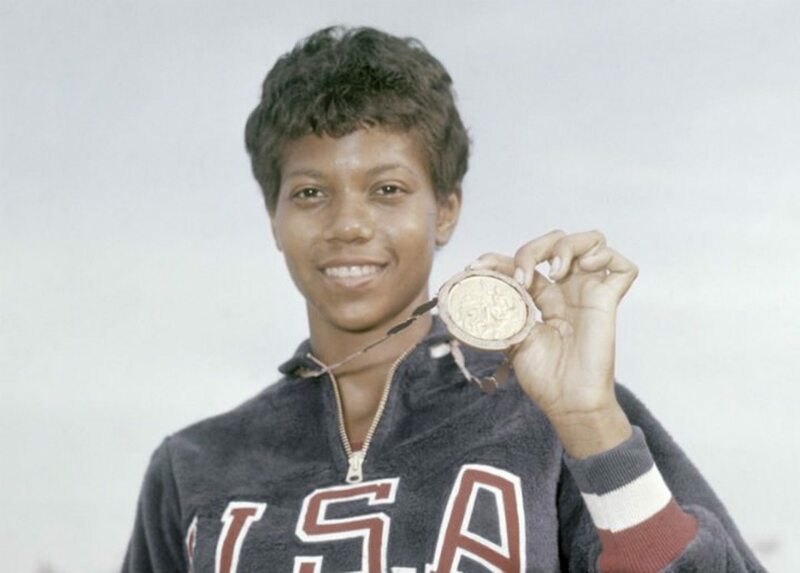 Four years later, she made history at the 1960 Rome Olympics by becoming the first American woman to win three gold medals at a single Olympics. Not only did she win gold, but she also set world records in the 100m, 200m, and 4x400m relay. From a sickly child who couldn’t even walk to becoming the fastest woman on the planet, Wilma Rudolph is a real life Forrest Gump. 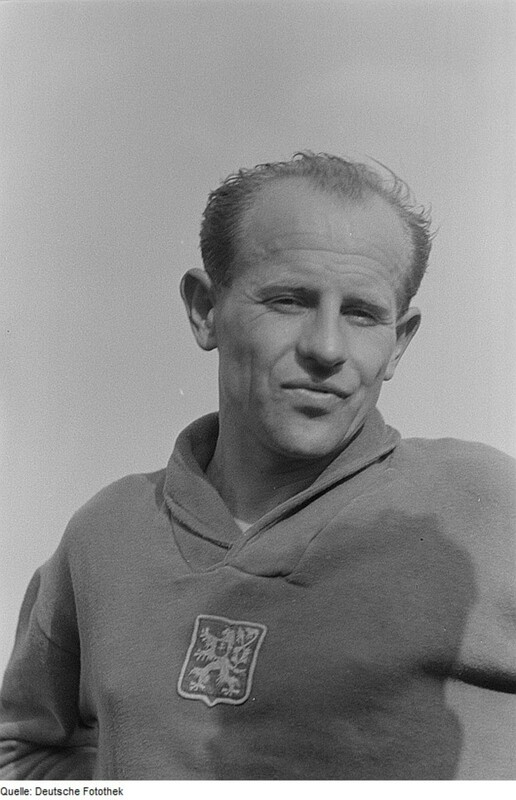 Emil Zátopek was perhaps the most famous athlete in the world once upon a time. His name is unfortunately not recognized by most people today. Part of this may be because his name was actually erased from the history books in his native Czechoslovakia. This was the result of his public protest against the Soviet Union’s invasion in 1968. Born in 1922, Zátopek grew up in poverty in Nazi-occupied Czechoslovakia. He did not take up running until the age of 18. However, he would eventually become his country’s greatest athlete by winning four Olympic gold medals, one silver medal, and breaking 18 world records in the 5000m, 10,000m, and the marathon. Zátopek was eccentric in both his personality and his running style. 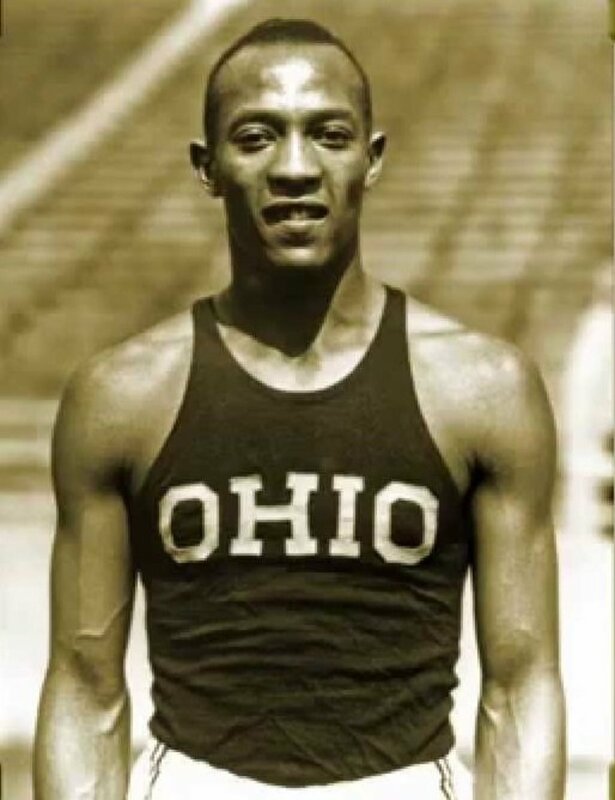 Stories about his kindness are legendary; he gave away one of his gold medals to Australian Ron Clarke, one of greatest runners to never win an Olympic medal. He would encourage his rivals during races and he once gave up his bed in the Olympic Village to an Australian visitor. He became fluent in eight languages so that he could communicate with people around the world. His unique running style was called ugly and inefficient. A reporter once described Zátopek's running appearing “like a man wrestling with an octopus on a conveyor belt”. When the Soviets rolled into town in 1968, Zátopek stood up to them. He fearlessly led the public in protests against the Red Army. The communist regime deemed Zátopek a traitor. He was reduced from a national hero to an alcoholic mine worker. Zátoppek died in 2000, but he had the last laugh as he lived to see the collapse of communism in Czechoslovakia. We have another athlete on our list who has suffered problems with their right leg, although this is far more horrific than the others. Hassiem had his right leg bitten off by a great white shark! In August 2006, South African lifeguard Achmat Hassiem was on a training drill off the coast of Cape Town when a 16-foot great white surfaced to take off his right leg below the knee. The other lifeguards at the same drill saved him. 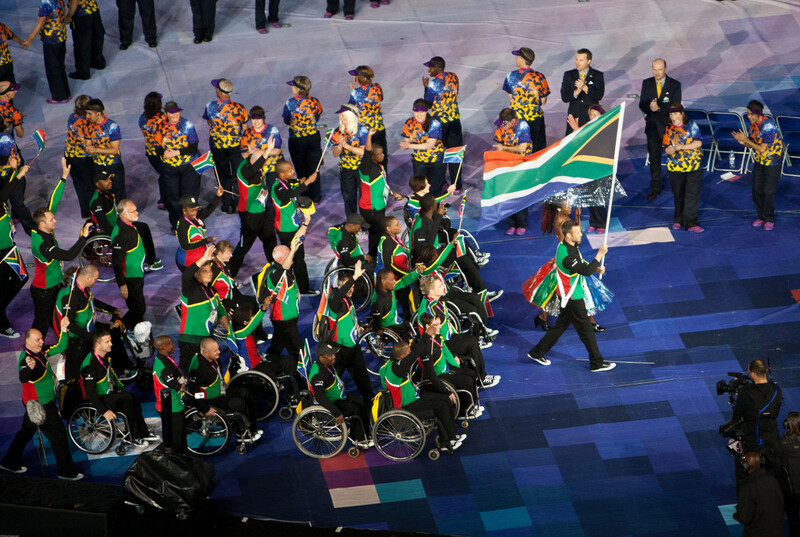 Not phased by the traumatic incident, he was soon back in the water, eventually going on to represent South Africa in swimming at the 2008 Beijing Paralympics. 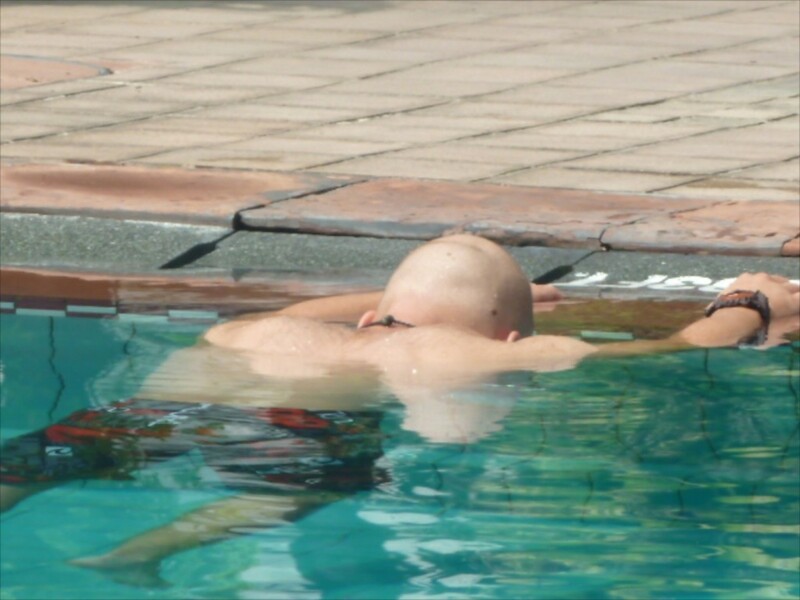 He then went on to win bronze in the 100m butterfly in the 2012 London Paralympics where he earned the nickname Shark Boy. It might seem a bit insensitive, but it’s a name that he has embraced. Hassiem holds no grudges and dedicates a large part of his life to marine conservation and the protection of sharks. Back in 1995, mixed martial arts (MMA) was more akin to a bloodsport than the highly sanctioned sport it is today. In a one night, eight man, no weight class tournament, MMA legend and Brazilian jiu jitsu god Rickson Gracie triumphed over all comers (which can be seen in the 1999 documentary Choke). But it was the man he fought in the finals that captured the hearts of those watching. Local shooto fighter Yuki Nakai was by far the smallest man in the tournament at 135 pounds. In his first fight of the night, he fought a 6'5" and 216 pound Dutch savate champion named Gerard Gordeau. This is the guy who actually won the first ever UFC fight at UFC 1! Nakai took severe punishment in the fight, permanently losing the use of his right eye to an illegal eye gouge, yet persevered after 26 minutes to win by a heel hook submission. Battered and bloodied, Nakai came out for his second fight of the night against a former US Marine and WCW pro wrestler. Craig Pittman, his opponent, stood at 6'1" and weighed in at 250 pounds. Giving away over 110 pounds, Nakai endured a 15-minute mauling to catch Pittman in an armbar submission to win the fight. In a true display of courage, Nakai came out for the final with both eyes swollen shut and fought the best he could against the defending champion Gracie (who had cruised his way to the final), eventually succumbing to a rear naked choke. Blinded in his right eye, Nakai retired from MMA but became a trainer to some of Japan’s best fighters at his own Paraestra gym in Tokyo. Many of the athletes on our list have overcome serious injuries, but our next athlete has defied science to overcome a life threatening disease. Cystic fibrosis is a genetic disorder which causes a buildup of mucus in the lungs and pancreas. This makes breathing and digestion extremely difficult at times. Nathan Charles was born with this disease and was not expected to live past the age of 10. Encouraged to participate in sports by his parents, Nathan excelled in one of the most physically demanding; rugby. Even more amazing, he became known for his high workrate and fitness, attributes not commonly associated with cystic fibrosis patients. 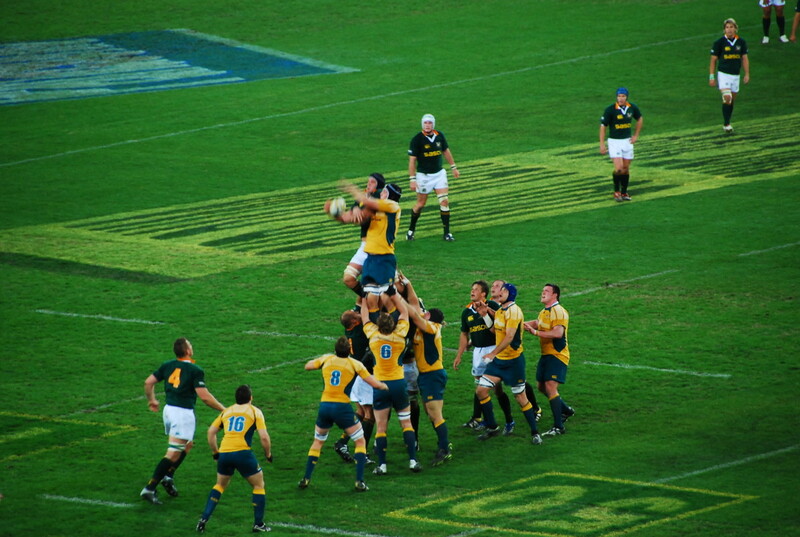 Nathan eventually earned professional contracts with Australian teams like the ACT Brumbies and Western Force. He has since played professionally in England and France. Nathan, who prefers to keep quiet about his disease, has had to live a very strict lifestyle. He takes 20 to 30 pills daily and avoids potential infections like the plague. He reached the highest level of the sport in 2014 by representing Australia in international competition, becoming an inspiration to cystic fibrosis patients all over the world. A national hero in his native Iran, multiple time World and Olympic wrestling champion Gholamreza Takhti was a true example of sportsmanship and chivalry. Born in 1930, Takhti endured a poor upbringing. 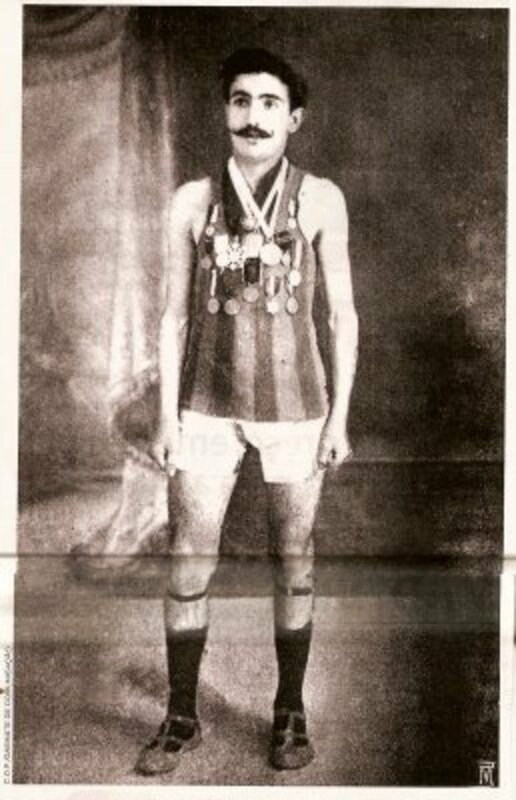 After being drafted into the army, he took up wrestling and became the first Iranian wrestler to win an international medal at the Helsinki World Championships in 1951. He then won silver in the 1952 Olympics. Four years later, he won his country’s first ever gold medal at the 1956 Melbourne Olympics. It wasn't just his sporting achievements that made him so popular. He was a hero in every sense of the word. Takhti was known to give gifts to his opponents and would apologize to opponents and their families after beating them. He even refused to attack a rival’s injured leg, saying he would prefer to lose than injure his opponent. Takhti opposed the Shah’s corrupt dictatorship and constantly turned down lucrative financial offers from the Shah as a matter of principle. When an earthquake leveled the Iranian city of Qazvin in 1962, Takhti did not trust that the government’s aid would ever reach the people in need. He personally organized and led an aid caravan to help the people of the city. Takhti died under mysterious circumstances in 1968. The official report says he committed suicide. Due to his opposition to the dictatorship, most believe he was killed by SAVAK, the Iranian secret police. It is easy to see why so many question the official story. The hotel his body was found at happened to be next to SAVAK headquarters. Often lauded as the one of the greatest athletes of all time, “Babe” Didrikson Zaharias is a name that might look out of place alongside the Muhammad Alis and Michael Jordans of this world. The achievements of this real life Wonder Woman are astounding. Born in Texas in 1911 to Norwegian immigrants, Zaharias earned the nickname Babe in a baseball game after hitting five home runs. She went on to become a three-time national basketball champion and two-time All American after dropping out of high school. 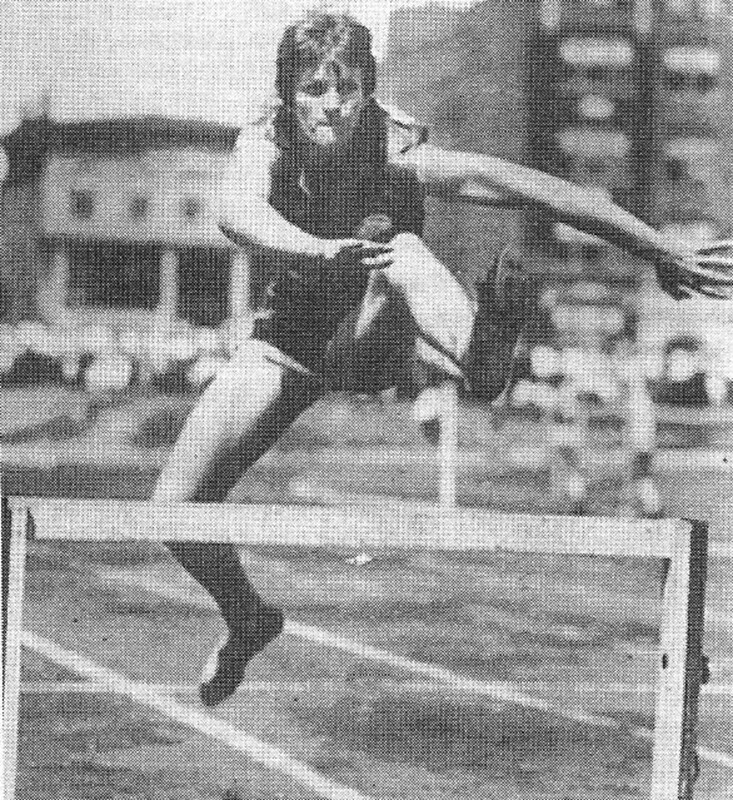 In 1931, she competed in a national track and field competition alone against teams of 10 or more athletes. And she won! She would finish one event and go straight to the start line for another. 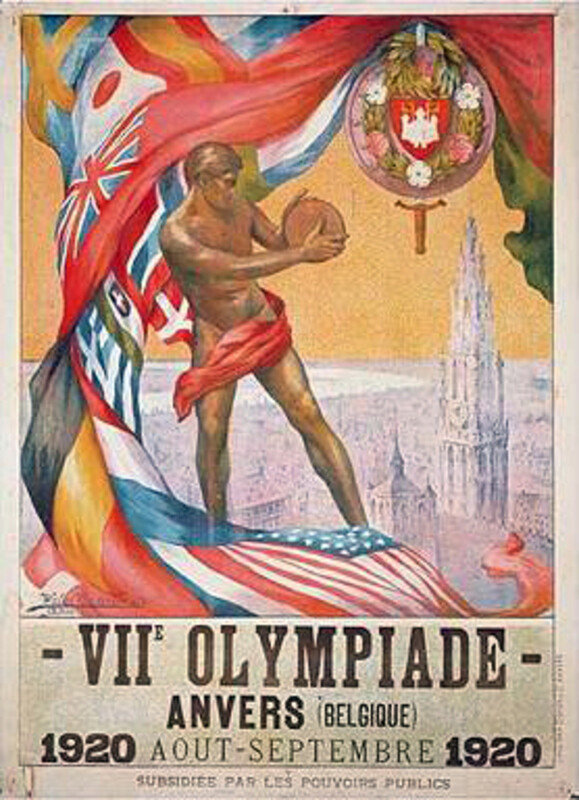 By winning eight events and coming in second place in another, she scored 30 points. In second place with 22 points came the Illinois Women’s Athletic Club, a team that had 22 athletes. Her incredible performance earned her a place on the 1932 US Olympic team. Unfortunately, women were only allowed to enter three events at the time. 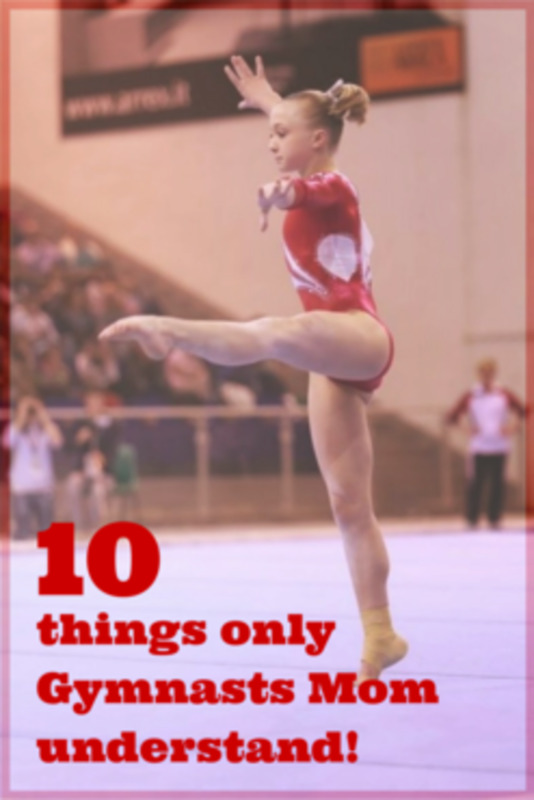 If not for this rule, she could have won the entire Olympics single-handedly. Not one for mediocrity, Babe won gold in the 80 meter hurdles, breaking the world record as well. She won gold in the javelin by breaking the Olympic record. She also won the gold and set a new world record in the high jump, but was later demoted to silver because of her improper technique. Following the Olympics, Zaharias decided to try her hand at golf. She only went on to become the greatest female golfer of all time! She won 82 tournaments and became the first ever woman to compete in a PGA event. She passed away in 1956 at 45 after her battle with cancer. She was a celebrated athlete during her time but, like so many of our list, is becoming increasingly forgotten. Who is the most badass athlete on the list?